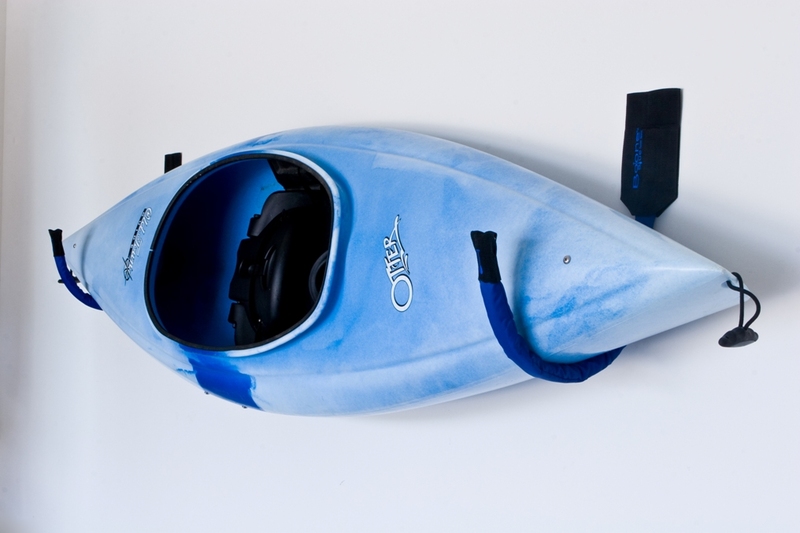 Conveniently store your kayak up and out of the way with Boone's Kayak Crib. 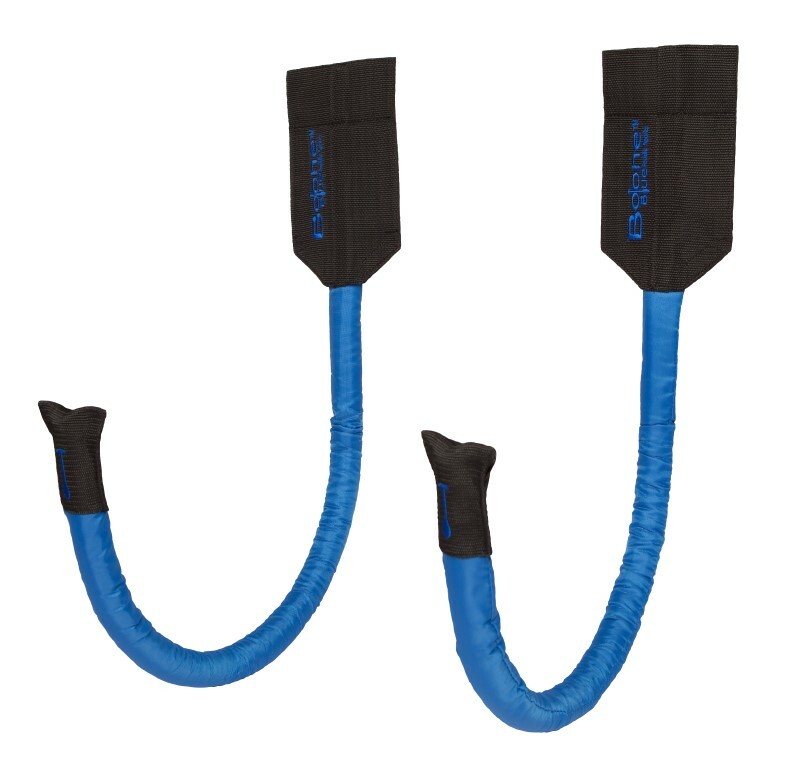 The two hangers easily mount to the wall and feature strong, durable construction and protective nylon sleeves to keep your stored kayak secure and scratch-free. 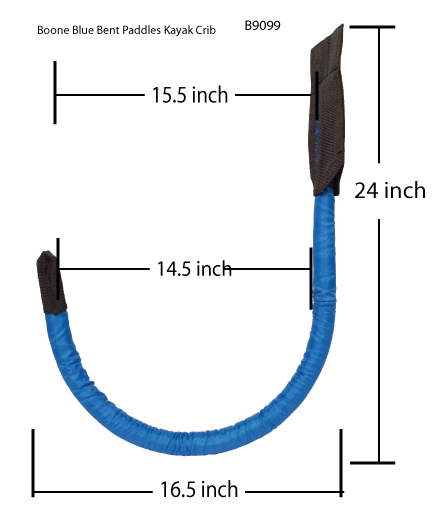 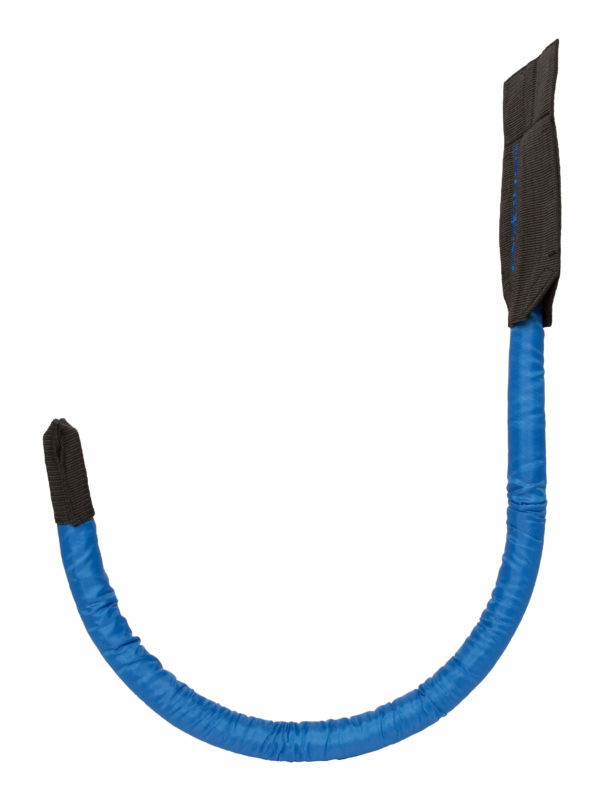 At 15 inches deep, this hanger offers diverse kayak adaptability.